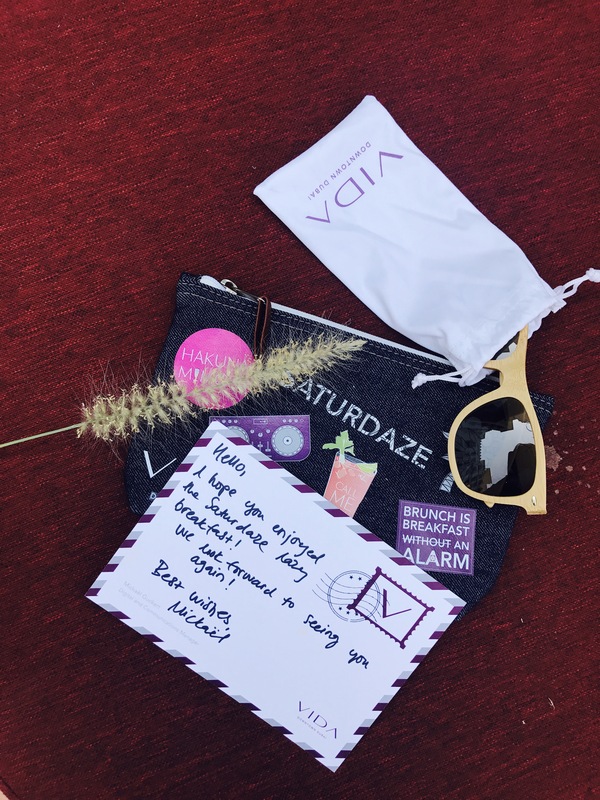 If your Saturdays calls for best egg benedict or healthy options, Saturdaze lazy breakfast at 3in1 restaurant at Vida Downtown has got you covered . 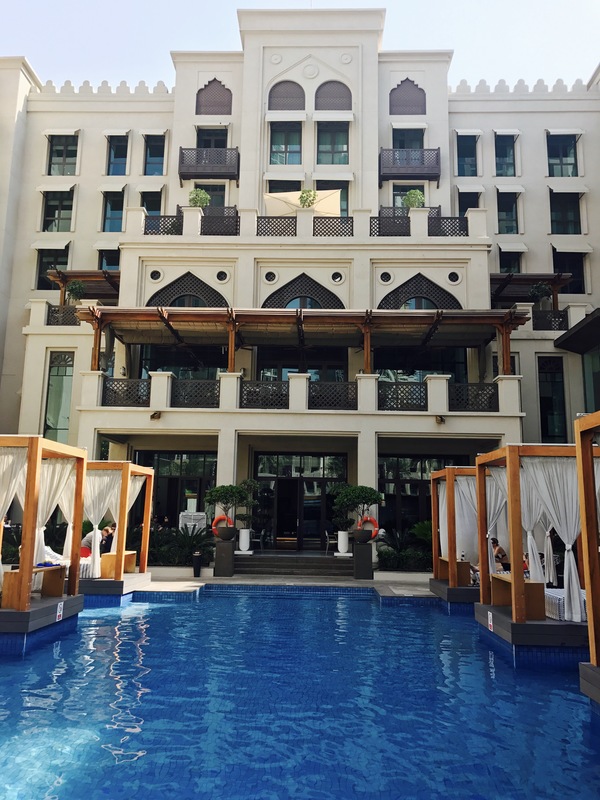 Their poolside cabana is the ideal destination to spend your Saturdays when summer is hitting all bright! 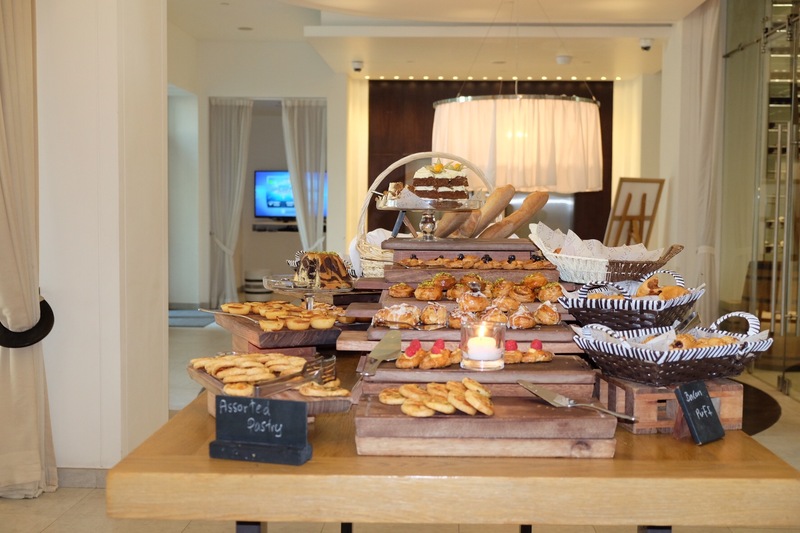 Whether you decide to dip in their pool or just sit by pool side, but their tempting brunch spread is worth trying! 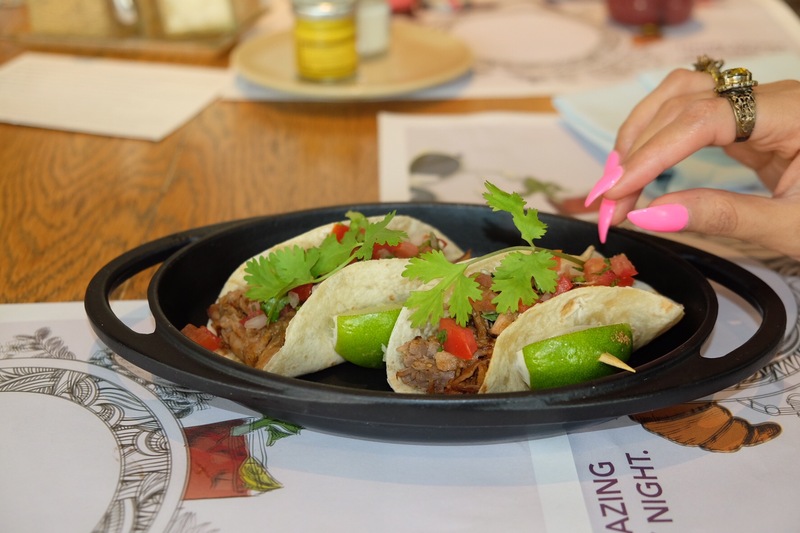 Siting by its cabana-lined pool eating best beef tacos & wash it down with cocktails feels like being on holiday. 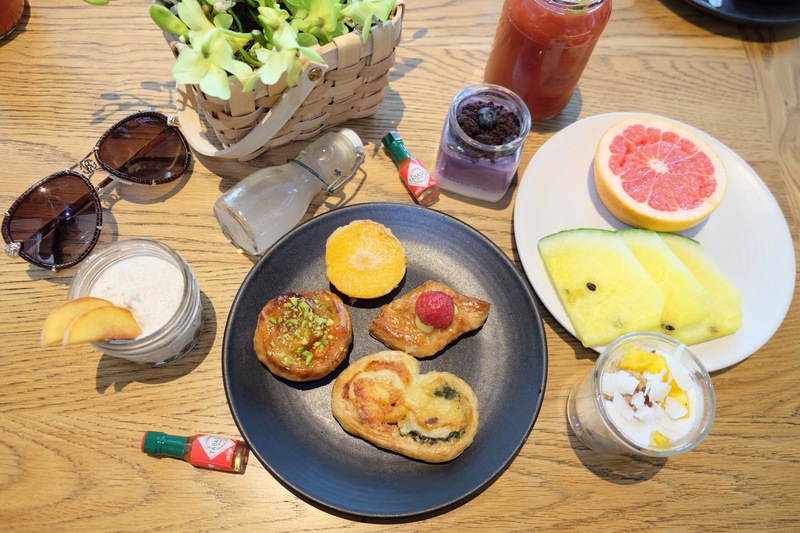 They showcase the most stylish breakfast spread featuring breakfast tacos alongside covering all bases like freshly baked pastries, breakfast cereals, eggs and healthy & gluten free spread. Their masala omelette with chilis was delicious and those with sweeter tooth should try their marble cake and custard pie. And if you thought you couldn’t have carrot cake for breakfast then think again! Their carrot cake was heavenly and too sweet that it should be illegal to be too good- ahh Trust me! 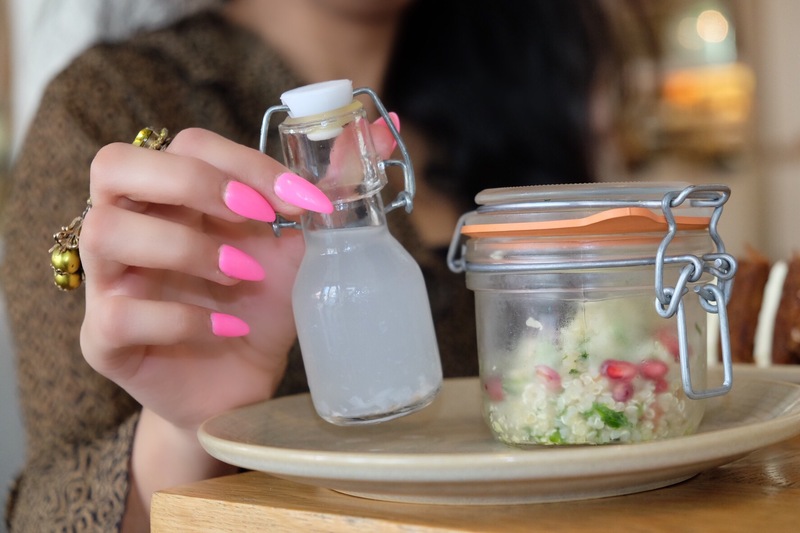 If you’re in mood for lighter option, then their Quinoa salad with coconut water is decedent yet light breakfast fix. 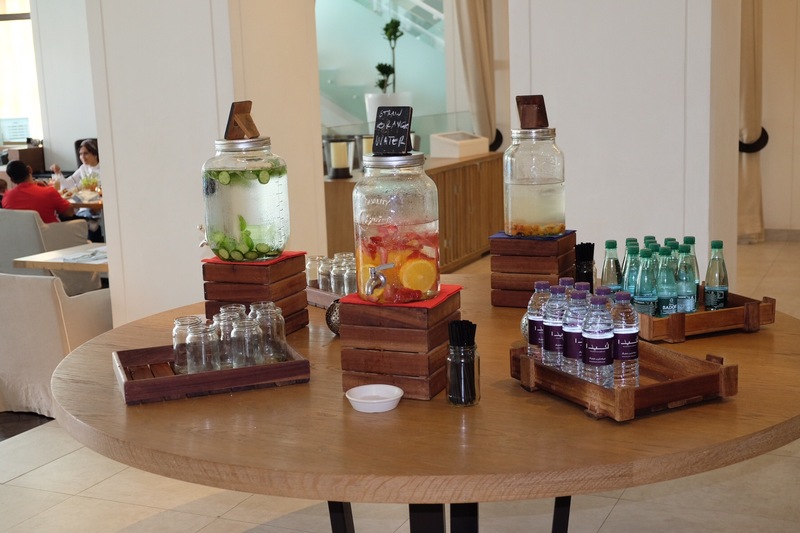 Also they have a amazing selection of detox water and freshly squeezed juice cleansers. To make it even better, there is a selection of gluten free spread too- (heathy eaters cherish!) . Breakfast at 3in1 are more than just bacon and egg . 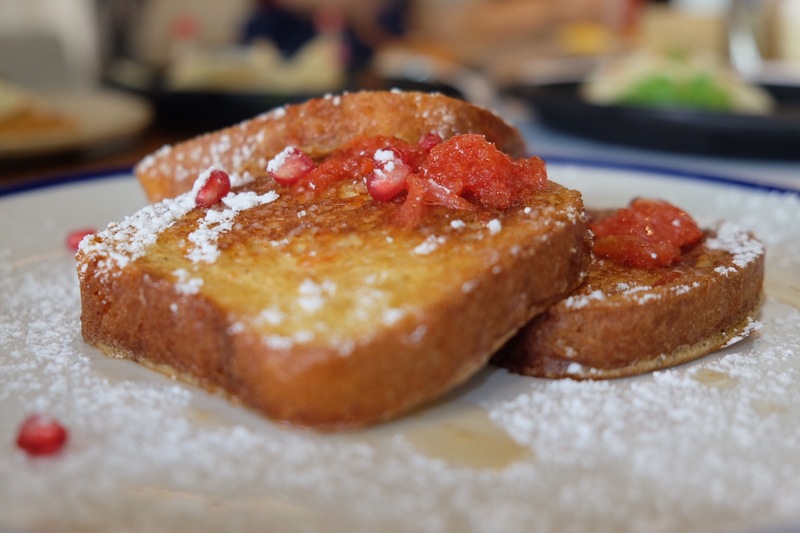 Expect an amazing breakfast spread with added luxury. Spoil yourself and eat a cake for breakfast and who doesn’t want to do that. Take a dip in their pool or enjoy in their poolside cabana with a cocktail or two. Isn’t that the best Saturday plan for sun lounging?!! Vida Downtown, Downtown Dubai . Next Post Fuchsia – The Urban Thai Kitchen.